Firstly, the overall structure of x ray high voltage connector is composed of copper wire core. Copper wire refers to wire drawn by hot-rolled copper rod without annealing. The role of copper wire is to carry current, which is used to conduct electricity transmission. 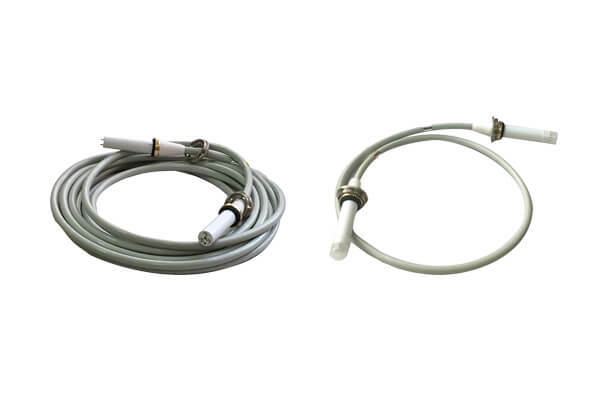 The device cables used in medical treatment is mainly connected with the high voltage generator and the sphere tube for X-ray machine. 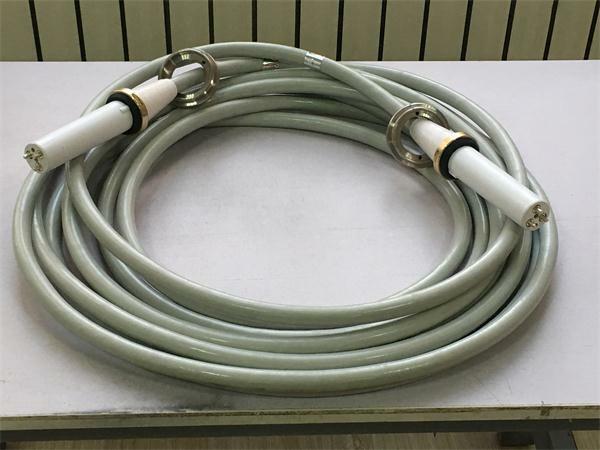 The device cables transmits the high voltage output from the high voltage generator to the sphere tube, heating the filament of the sphere tube, thereby releasing the light source. The conductor cores of device cables are divided into two cores and three cores. The copper wires are covered with insulating skin, and there is insulating skin between the cores. A capacitor distributed along the length of device cables is formed between the core of device cables and the metal shielding layer. Because of the high voltage, the electric energy on the capacitor can not be easily ignored, and it will also cause harm to people. Therefore, special attention should be paid to the maintenance. After pulling out the cable, the core should be discharged to the ground first to avoid electric shock.